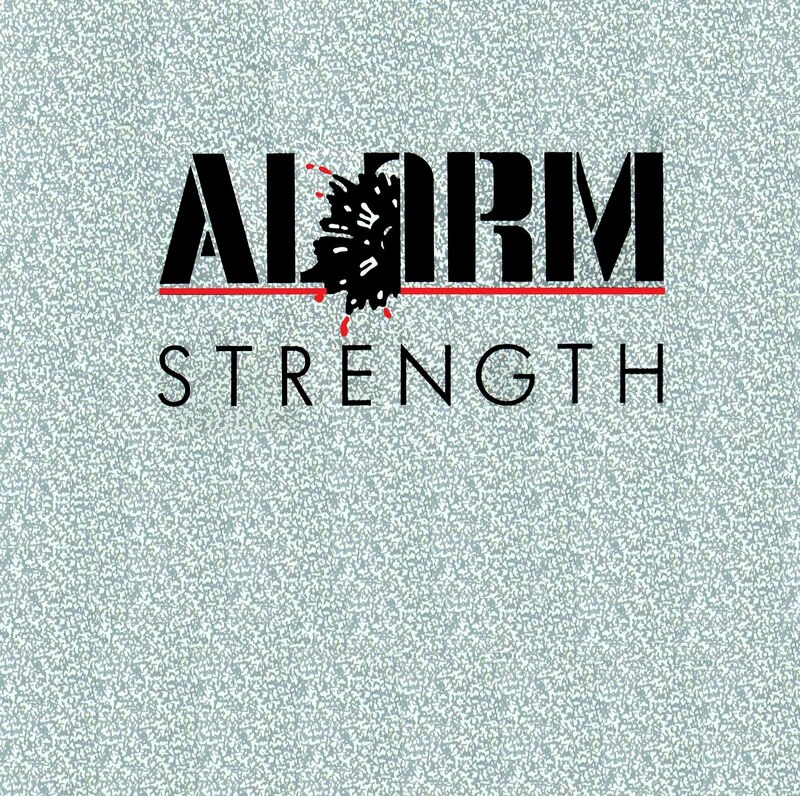 Strength is the second studio album from The Alarm. It was released in 1985 on IRS Records. 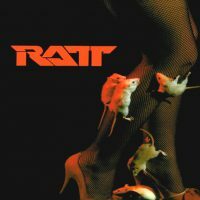 The single “Strength” was released before the album, reaching No.40 in the UK singles chart. This was followed after the album release by “Spirit of '76”, which reached No.22 and saw the band on Top of the Pops and various other TV stations. Finally, “Knife Edge” was released, just failing to reach the Top 40.